Academic calendars, registration dates, exam schedules and grading deadlines are maintained by the Office of the University Registrar. 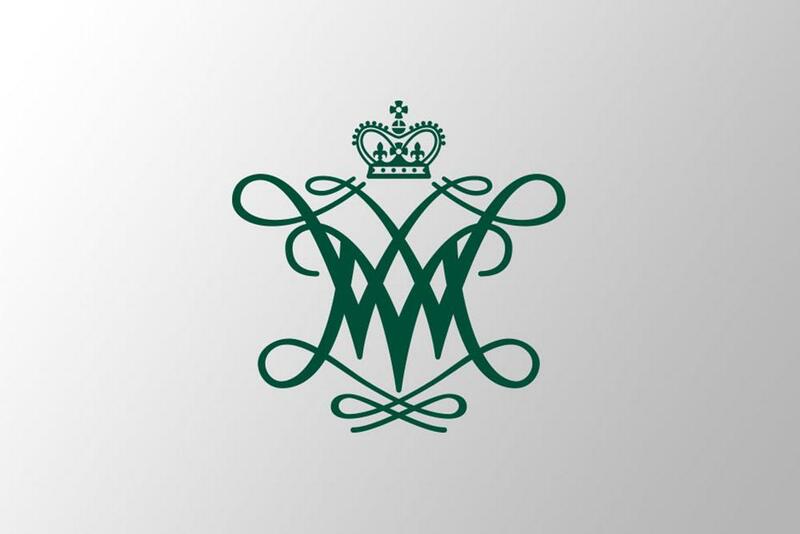 Calendars are created by a faculty committee under the direction of the Office of the Provost and are subject to change in the event of major disruptions to W&M's normal operations on the Williamsburg campus or the Virginia Institute of Marine Science (VIMS) campus in Gloucester Point. Full time MBA Session B courses.